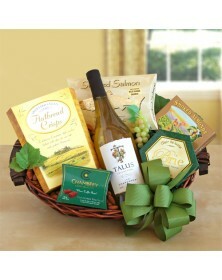 Wine and the right cheese improve several occasions. 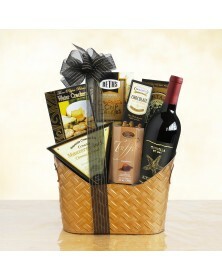 As you plan to attend a party, celebrate a holiday or event, or say “congratulations” or “thank you,” opt for a sophisticated food basket for everyone. 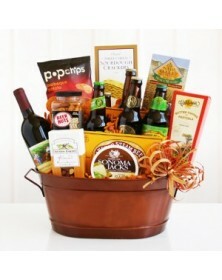 Or, if any wine tasters are in your circle, surprise them with one of our high-quality gift baskets. 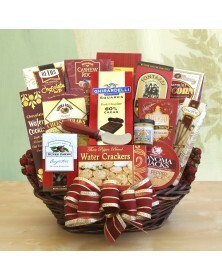 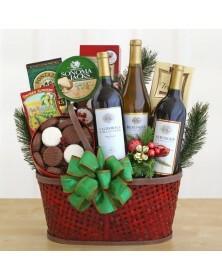 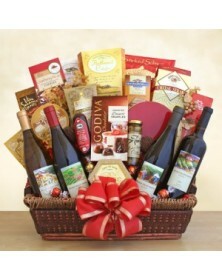 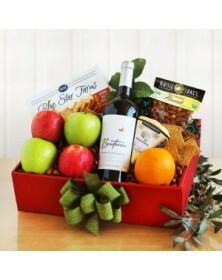 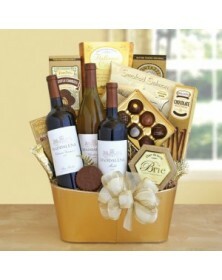 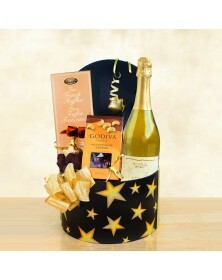 A bottle of gourmet red or white wine is the center of every gift, and cheese, sweets, or crackers come along with it. 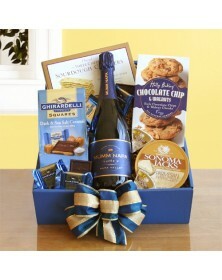 You’ll find just the right pairing of tastes in our selection!